"The two man crew that did the work were fantastic. Very..."
By Debra & Mark J. With sinking and cracking foundation, homeowners in Wyoming, MN contacted Innovative for help. The TEAM installed numerous helical piers to stabilize the home. 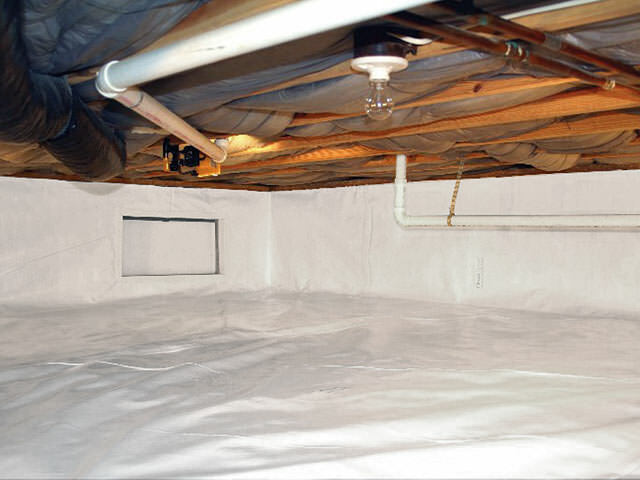 After searching online for a contractor able to correct a failing wall, homeowner from Wyoming, MN made the call to the foundation experts at Innovative Basement Systems. System design specialist, Pete Salazar, met with the homeowner and readily assesed stage 3 shearing. The wall was directly under the garage and had a cinderblock casement. We had to act quickly to avoid a stage 4 disaster. PowerBraces offered the best solution and installation resulted in a secure and stabilized wall. I have a fromt sidewalk that is sinking. Plus a separation of garage apron. I would like to get an estimate on repairing/replacing the egress windows in the motel so they will be up to code. I was wondering if you do shotcrete for residential. If you don't can you refer someone? I have a corner of my sidewalk that meets up to the front step sinking a bit. Is this something you could repair, and what would be the estimated cost? Thank you! Water is seaping into our crawl space after rain. After a hard rain we have sucked up about 12 gallons of water, never had this problem before. Tried a few basic things but not sure how the water is getting there. We do have a sump pump and drain tile, not sure what to do from here. I have a sagging on my apron and want it leveled out our replaced. After searching online for a contractor able to correct a failing wall, homeowner from Wyoming, MN made the call to the foundation experts at Innovative Basement Systems. System design specialist, Pete Salazar, met with the homeowner and assesed stage 3 shearing. The wall was directly under the garage and had a cinderblock casement. We had to act quickly to avoid a stage 4 disaster. PowerBraces offered the best solution and installation resulted in a secure and stabilized wall. 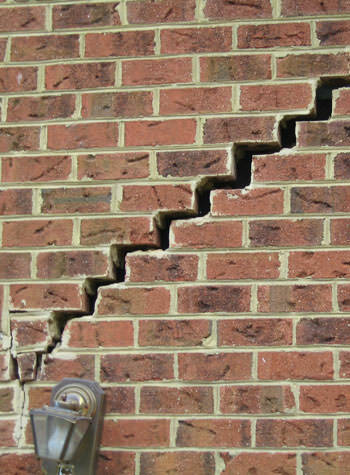 Homeowners in Wyoming, MN were beginning to notice their home becoming uneven and their home's foundation beginning to crack. With foundation damage as a huge concern, the homeowners contacted Innovative. After arriving, the Innovative TEAM concluded the home was in need of foundation repair. The TEAM then installed numerous helical piers around the home and was successful in stabilizing the foundation and home.